Today was the big day. As announced earlier this month, we made a change to our donations. This was the most difficult decision we have ever had to make as a business, but it will enable us to pursue this vision and continue our mission of helping people be brave for the decades to come. Effective today, August 1, 2016 we are changing our donation amount from $10 to 10% of each item sold. With this change, our world has opened up! We made this tough decision with YOUR interest in mind. We have so many people with cool product ideas and so many new business ventures. A change that we are very passionate about is focusing on and cultivating a newer channel of our business: the Fundraising Consultant Program. 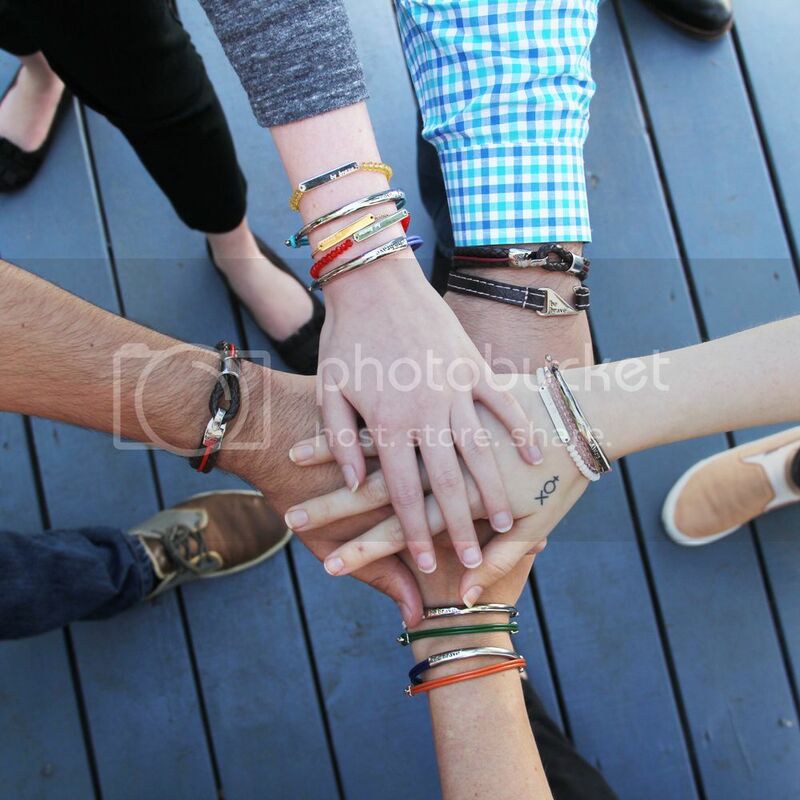 Today, we have over 100 Independent Fundraising Consultants who sell Bravelets jewelry across the country. We love our community of Consultants and with their help, we hope to be the most generous, mission-driven social selling company out there. As always, if you have any questions or concerns feel free to contact us at donations@bravelets.com or find us on social media! So instead of donating $10 per bracelet you will donate $3.50. I'm not sure how that is in the interest of the charities trying to raise money for their causes. You have lost my business!! We believe this is best for the company and therefore best for the consumer. Always remember to be brave! Welcome to The Bravelets Blog, where our motto is do good, have fun! You can learn more about the Bravelets story here!